The Mobay deejay has been having another phenomenal year in dancehall thanks to his work ethics. So far this year we’ve seen a handful of new singles from the Gothic Dancehall deejay with “So Dem Stay” being the latest addition to his ever expanding catalog. “Stay focused keep on di hustle / Cause A one life mi / A fi live dawg / And my kids dem nah / Go suffer nuff a dem A try fi / Get me out,” Sparta spits. 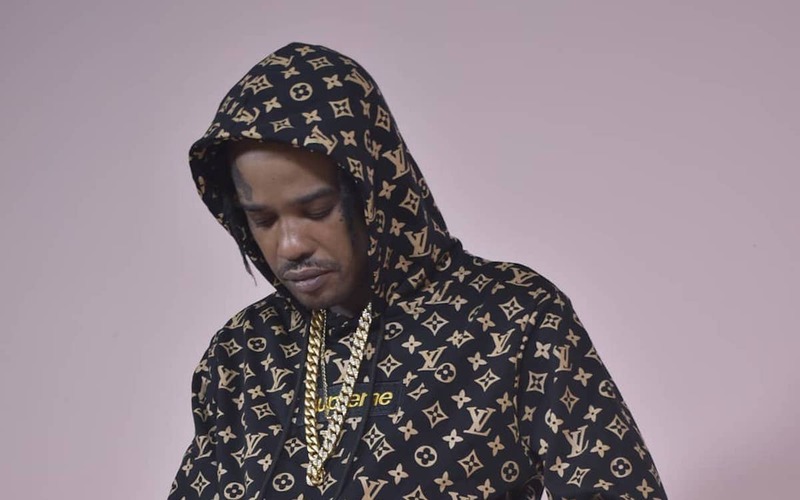 Tommy Lee Sparta is currently free to travel overseas for touring after winning his lottery scam case in December last year. The Guzu Musiq deejay is also planning to sue the Jamaican government for damaging his career with the case.